From Pebbles to Rocks! 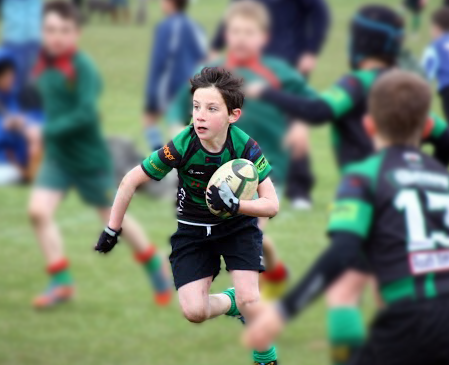 St. Peter’s RFC Junior Section is one of the largest in Wales and works with children from Under 6s to Under 16s following the WRU Pathway to success introducing rugby for fun and enjoyment. Interested in Joining St. Peter’s RFC Juniors? Contact Denfa for more details. Alternatively, check here for contacts and training times.